Kantar Worldpanel is continuously in contact with your consumers on a weekly basis and across the country. 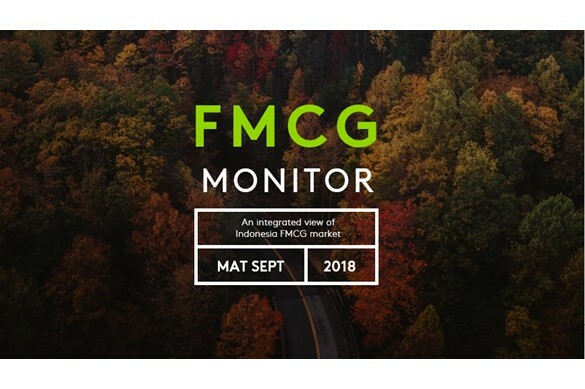 Through our FMCG Monitor we provide an integrated overview of the Indonesian FMCG market and its evolution across sectors and highlights of the latest trends. Explore more with the full version of our report! Download the latest issue here!Download the latest issue here!